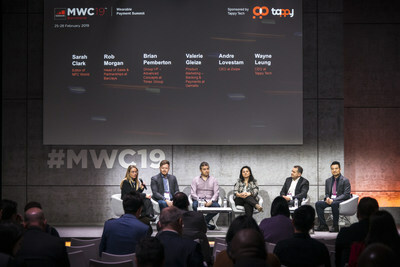 Tappy Tech provides the 'Missing Element' -- a unique card provisioning solution for the timepiece and jewellery market that will facilitate the mass adoption of wearable payments. 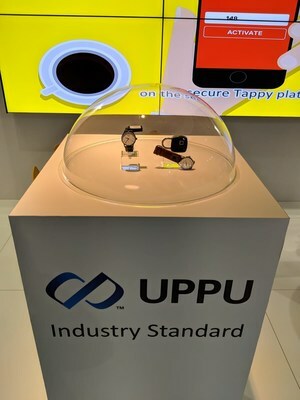 HONG KONG, March 18, 2019 /CNW/ -- Tappy Technologies is proud to introduce its one-of-a-kind portable card provisioning solution - Universal Passive Provisioning Unit - at Money20/20 Asia in Singapore. This technology allows consumers to input their credit or debit card information into their traditional watch and jewellery, providing them with the convenience in making purchases while remaining stylish.